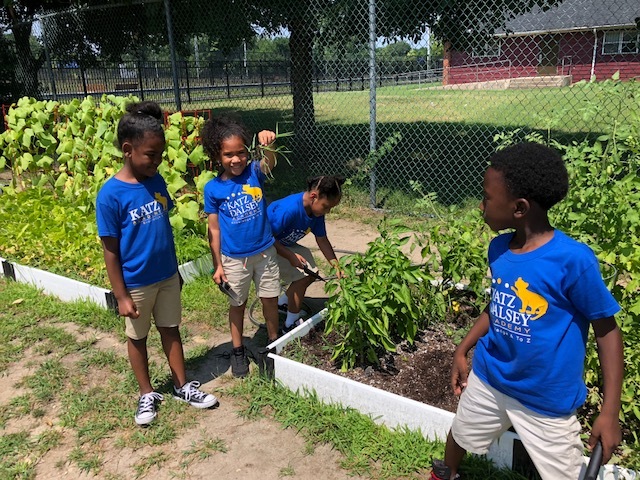 Get Healthy Camden partnered with New Jersey Agricultural Society to help two Camden-based schools secure Learning Through Gardening School Garden Grants this past school year. The New Jersey Agricultural Society is the oldest agricultural organization of its type in the nation. 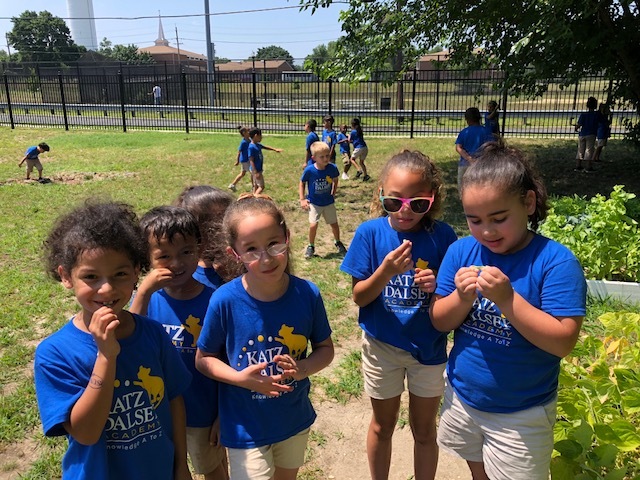 Established in 1781, its mission is to preserve and enhance agriculture, farming and related activities and businesses in New Jersey through educational, informational, and promotional programs. 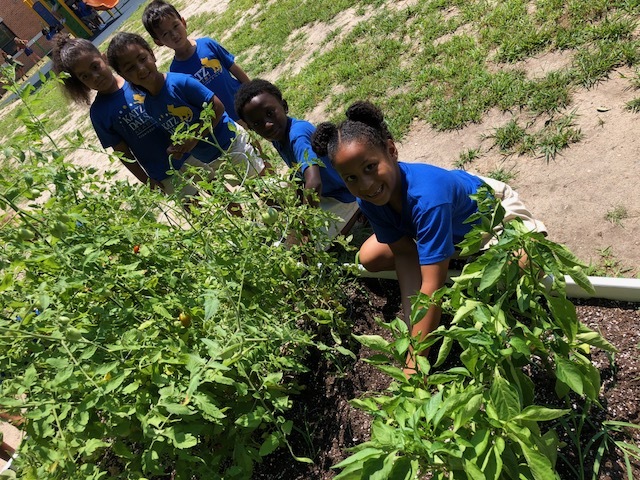 The Learning Through Gardening School Garden Grant provides New Jersey elementary schools with financial, educational and agricultural resources to create a school garden which is used as a living, outdoor learning laboratory. 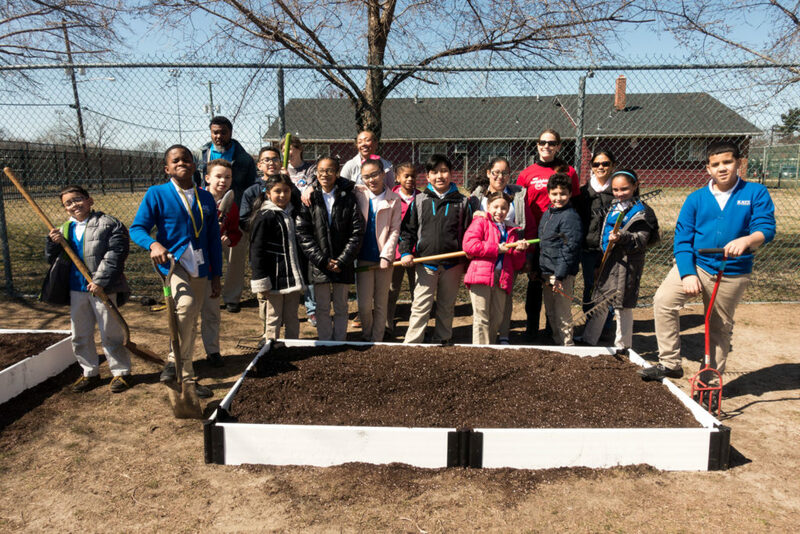 Mastery McGraw Elementary and Katz Dalsey Academy Charter School were the recipients of the gardening grants. This was the first time that Camden schools received this grant. Each school received materials to build three raised beds in year one and three more in year two, vegetable seedlings and seeds for each growing season, soil, child-sized hand tools, and educational material. 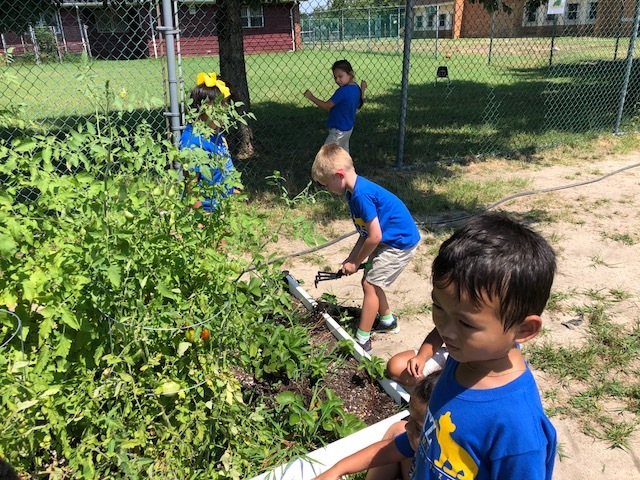 In addition, each school participated in a Learning Through Gardening kick-off pep rally and introductory garden teaching workshop. 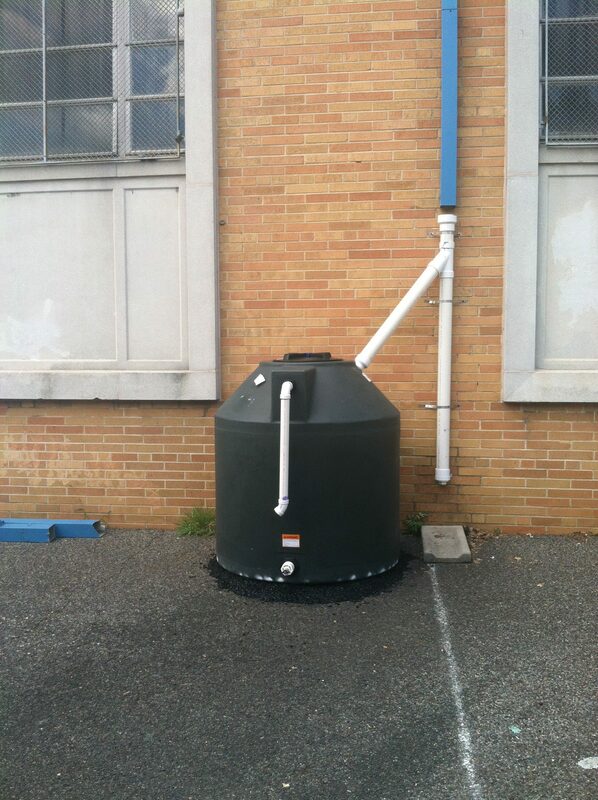 In addition, in conjunction with Rutgers Agricultural Extension, we were able to install a cistern at McGraw Elementary to capture rain water for watering the garden, as well as preventing rain water run-off and flooding, which is a big concern for Camden residents.